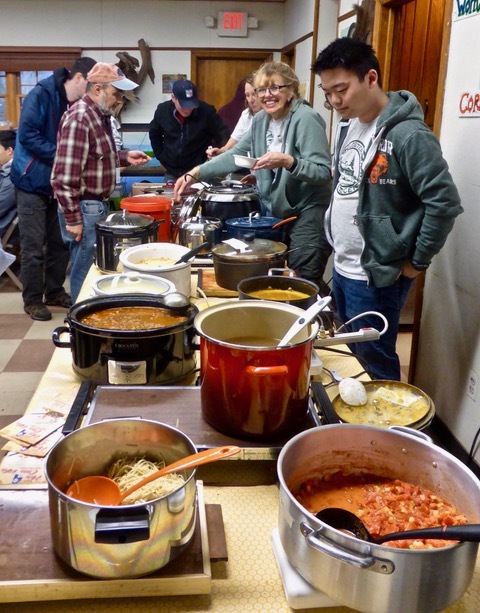 One of our most popular events, the Soup Supper has brought members and friends together for more than 30 years. A great variety of homemade soups and breads is our speciality. You get a bowl and spoon to sample as many soups as you like—plus tasty breads! Arrive by 6:30pm for best selection.